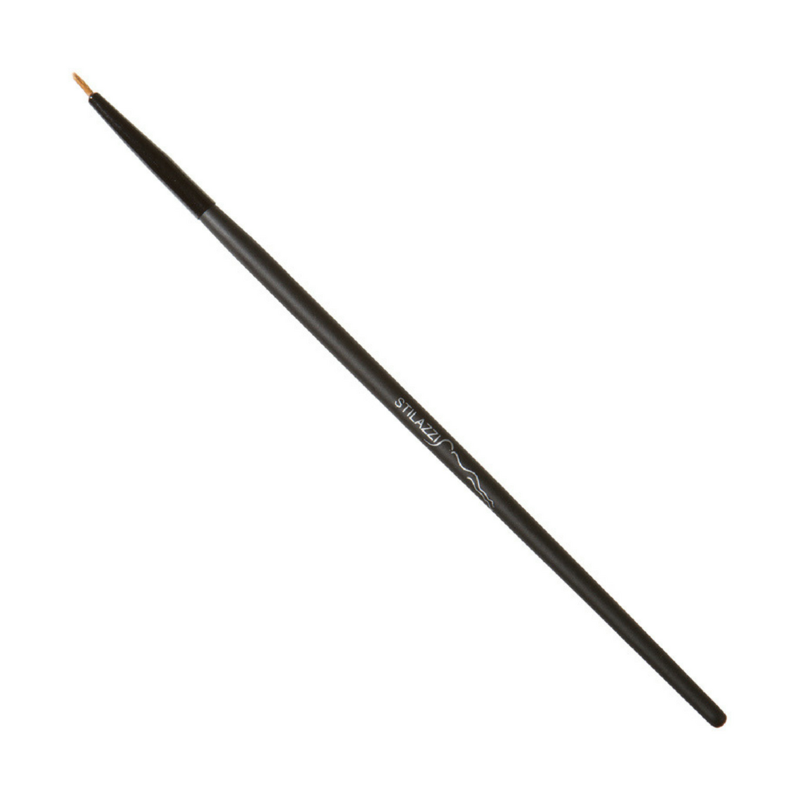 Shape: Thin, Finely Pointed Tip Brush. Designed for: Liquid or Cream Based Eyeliners. Exellent when an ultra-fine subtle definition for the eyes is needed.